You probably already have a long list of questions for the people who will be coordinating your wedding day, from the venue to the catering team, but what about all of those little details that the industry experts recommend? We have put together a brief list of conversations to have with each of your main vendors to ensure everything runs smoothly on your wedding day. 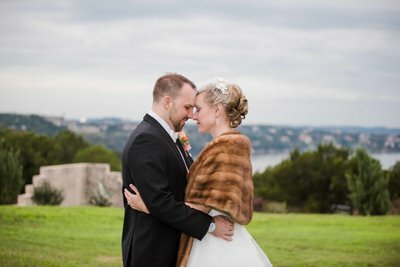 Communication is key, and while some of these questions may feel a little awkward in the moment, trust that these professionals truly wants to make your wedding dreams come true! The more information they have, the better they will be able to customize their services to your vision, and the more information you have, the more empowered you will feel to share your ideas and input along the way. We will start with questions to ask ALL of your vendors. Your happiness is, of course, the top priority, and you also want to take your guests’ experience and safety into consideration. Do you have liability coverage? This is important because although nearly every company should have some form of insurance to protect you, some may not have enough coverage, or it may be limited. While no one likes to think about accidents, they do happen and you need to make sure everyone is taken care of…just in case. What happens if the weather forces us to cancel the wedding? Again, this is a worst-case scenario, but as someone who has photographed a wedding in a hurricane, it is something you need to plan for! Some vendors may be able to offer a reschedule or refund, but others may not. You need to know what the plan will be in unforeseen circumstances. Remember, these people are experts in their field, and they have likely participated in hundreds of events. Use their wealth of knowledge for the decisions that you are making, even if you are close to the end of the planning. 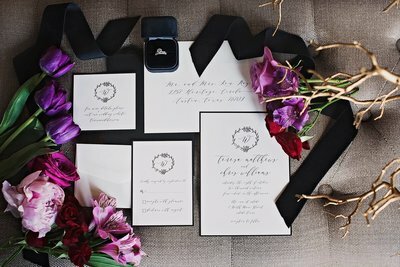 This is a question that can be asked at any time, and you may be surprised when you hear that small substitutions can save you money, or that one detail you didn’t even dream of can make your ceremony/reception even better that you imagined! 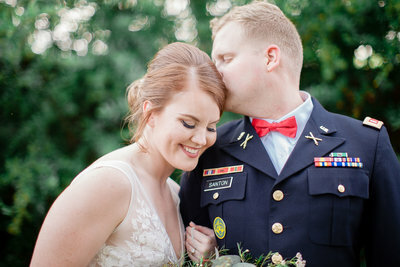 Believe me when I say that all of your vendors will love to hear your kind words, and it truly helps other couples as they make decisions on who to hire for their own wedding! Some will ask you to leave a note on a certain site (like WeddingWire/The Knot, Google, or Facebook), while others will leave the choice up to you, but they will all appreciate the time you take to share your experience. 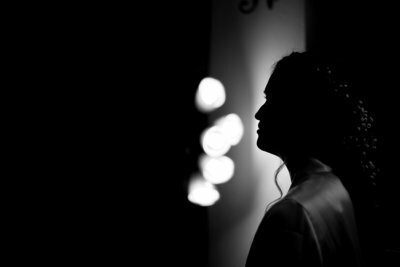 How long will it take for the Bride’s Hair & Makeup? How long will it take for the Bridesmaids’ Hair & Makeup? Are you able to do touch-ups throughout the day? What types of makeup do you use (airbrush, hypoallergenic, waterproof, etc)? Is there anything that might make the schedule run long? How many artists do you bring on wedding day (for example, if you have a large bridal party, will there be multiple people working to get hair and makeup done in time for the ceremony)? How long before the wedding day should we get our hair cut/colored? What flowers are in season for the month of my wedding? How do you finish each bouquet (ribbon, tape, etc)? Can you create a “tossing” bouquet so I can keep my bridal bouquet? How do I keep my flowers fresh throughout the day? Do you provide corsages/boutonnieres for the officiant, and the parents/grandparents of the Bride and Groom? What recommendations do you have to maximize my budget? How long will my flowers last, and do you offer organic varieties (organic/pesticide-free may cost a little more, but they stay fresh longer)? Is there a delivery fee to bring the arrangements to the venue? Do you have a concrete set list, or do you select songs based on the crowd? Can I give you a list of songs that I definitely do/don’t want played? Can you match our music style (top 10, country, electronic, etc)? Can you emcee or should we ask someone to make announcements throughout the night? Do you provide microphones for the speeches and/or ceremony? How long do you need access to the venue for setup? Do your packages include lighting, microphones, extra speakers, etc? Can you help me decide which songs to use for the special dances, or do you have a list of popular reception songs? What kind of space and outlets do you require? If it is an outdoor event, will you need a generator? Do you offer full video documentary, highlight videos, or both? Can we have our special song included in the video, and if so, is there a licensing fee? Do you provide microphones/lapel mics for the ceremony and speeches? How many people will you have in your staff, can I request additional camera angles? Will you stay for the exit? What happens if our event runs past the scheduled time? How far in advance should I order my dress (also the bridesmaid dresses, suits, etc)? How long will alterations take, and how many fittings will I need? What sizes do you offer in the style we are looking for? Do you offer dress preservation after the wedding? Can you explain the best way to select diamonds or other stones? Do you offer in-house ring sizing, or do you send it out? Is there any kind of warranty in case a stone comes loose? How will the metals hold up over time? How often should I have my jewelry cleaned? Once we place our order, how long will the items take to arrive? Do you offer recycled materials? How much will postage cost (different sizes and paper weights may increase your postage)? Can you also create our menus, place cards, thank you cards, etc? Are there options you recommend based on our theme/style? Do you offer envelope addressing, calligraphy, numbered RSVP cards? What is your rain/weather policy? Is there an indoor contingency plan? Who takes care of setup/teardown/cleaning? When will we have access to the location for setup, and what time do we need to be finished? What areas of the property will be available for us to use? What other services are offered (linens, place settings, lighting, decor, etc)? Are there any plans to renovate or change the look of the venue before our date? Are there any restrictions we should be aware of (music volume, lighting, confetti/sparklers/candles, etc)? Do you allow alcohol on the grounds? Is there a corkage fee if we bring our own wine/champagne/drinks? Where are the electrical outlets? Do you have a generator in case of a power outage? Do you have a recycling policy, or do you have recycling bins available? Can you match our color pallete? Are we responsible for cleaning after the event? Will you have staff available to set up/tear down on wedding day? Have you worked with our venue in the past? How can I help you to make sure everything runs on schedule? How many weddings do you book for a certain date (your experience may be different if your planner has multiple events scheduled for the same day)? Will you be the person with me on the wedding day, or will it be another member of your staff? Do you have someone who can fill in for you in case of emergency? Are you able to attend vendor meetings with us? What parts of planning will we be responsible for? Will you stay until cleanup is finished? Are there any additional fees we should be aware of? Do you have all applicable licenses (TABC, food safety, etc)? Are there any permits we will need to acquire before the event? How many people will be on hand the day of the wedding? Do you offer vegan/vegetarian/restricted meal options? Will you set aside vendor meals, or will they have a plate available to eat with guests? Do you provide place settings, or should we get those from the rental company? Will you provide cake plates, cake display, and serving ware? What cake icing options should I consider based on flavor, design, and the weather (if you have ever seen a cake start to melt in the Texas heat, you will appreciate this one!)? Do you offer food tastings, and is there an extra cost for this? Is the food prepared on-site or ahead of time? Will we be responsible for leftovers and cleanup? 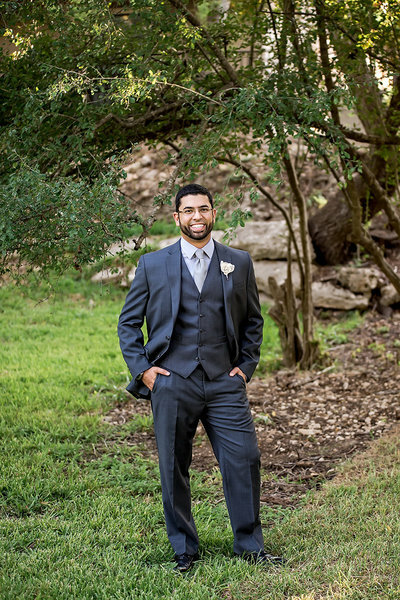 Do you bring an assistant and/or second shooter on wedding day? If my timeline runs longer than expected, will you stay? How should we display our wedding photos? What do you wear to events (every member of the staff should be dressed professionally and appropriately for the venue)? What is your service area? Do you charge a travel fee for events outside of that coverage area? Do you include an engagement session, bridal portraits, etc? What should we do to ensure the best possible photos throughout the day? The decisions you make while planning your wedding will set the mood for your entire experience. Your guests will notice all of those special little touches that you added to make every moment a reflection of your love for each other. The wedding vendors you choose want to make your vision come to life, so be sure to ask questions, offer ideas, and above all else communicate with them so when you are ready to walk down the aisle everything will be just as you envisioned.